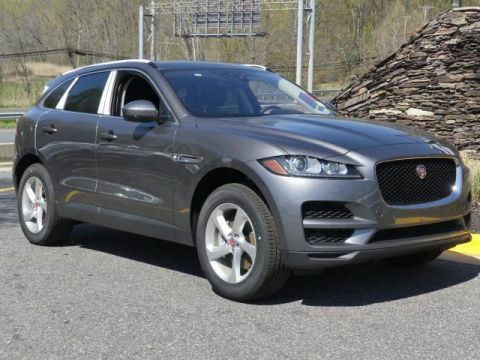 Whether you’re looking for a vehicle that delivers entertaining technology or one that delivers innovation across the board, you will want to opt for the 2018 Jaguar F-PACE. 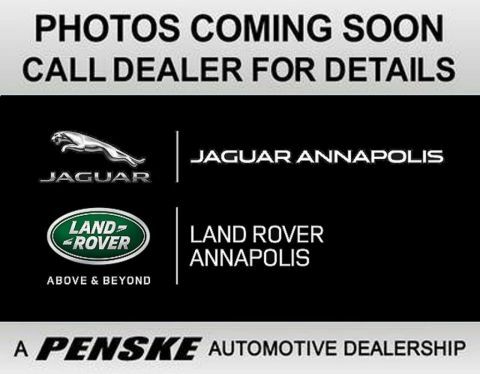 This impressive new luxury vehicle puts technology at the top of its list, giving Annapolis drivers the entertainment, information, and connectivity needed to seamlessly handle the roads and have fun while doing so. 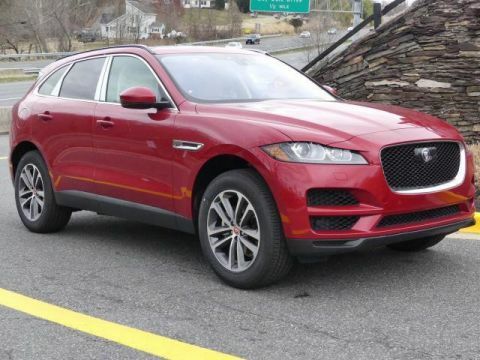 Explore the 2018 Jaguar F-PACE technology and learning how this new model can bring you the joy you need for a truly exciting experience. 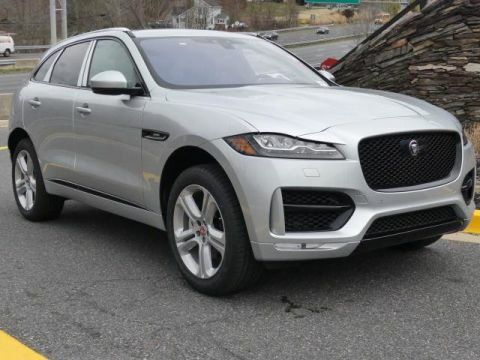 Having the right technology is a necessity in today’s world, and Jaguar Annapolis knows you need to bring home the 2018 Jaguar F-PACE. With incredible technology like the InControl suite of technology coupled with a great sound system, you have everything you need to stay completely connected while you’re on the go. 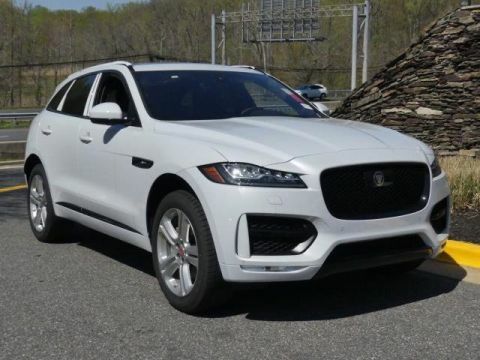 Visit Jaguar Annapolis today at 101 Ferguson Road in Annapolis, MD to explore our inventory or compare the Jaguar F-PACE models to find the one that makes sense for you. Feel free to also give us a call at (410) 904-3107 to learn more about what we have to offer you today.